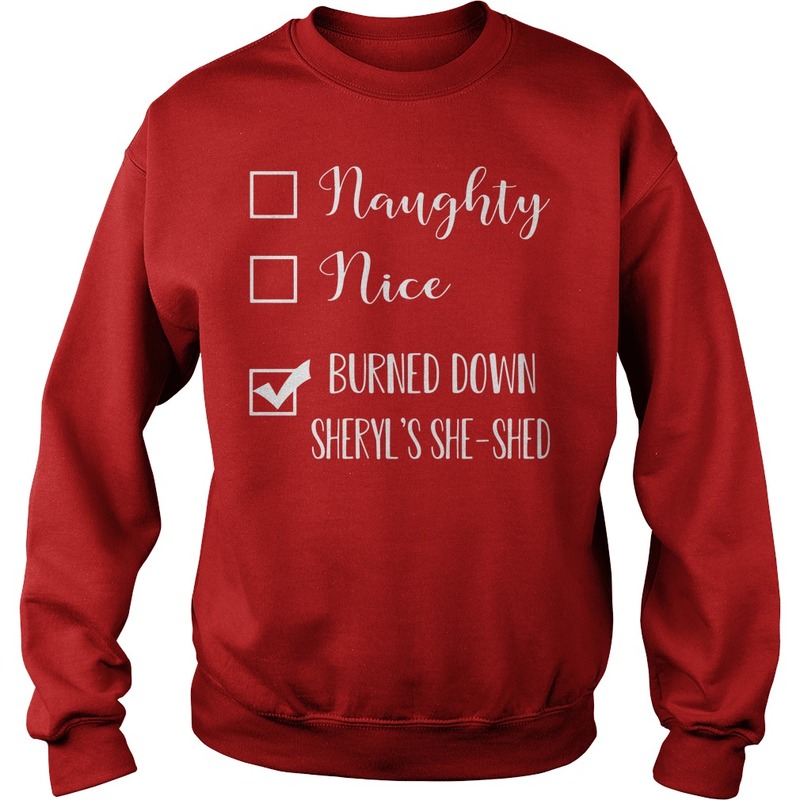 Thank you to all of the Warren Area Elementary Students and staff who voted for me to win the Naughty Nice Burned Down Cheryl’s She Shed Christmas Sweater. I do admit I had an advantage since every student in the school knows me, and (psst, don’t tell anyone) but, I think I cheated by not really wearing a sweater and just decorating myself in a very ugly/crazy way. In addition, I guess I should have later been disqualified because I shed some of my garb before teaching and didn’t wear my winning garment all day long. Therefore, unofficially, and actually, officially, I am passing my victory to the runners-up, my two wonderful colleagues, Megan Curren and Celeste Gustafson. So now it is official. You are the wearers of the ugliest sweaters ever! 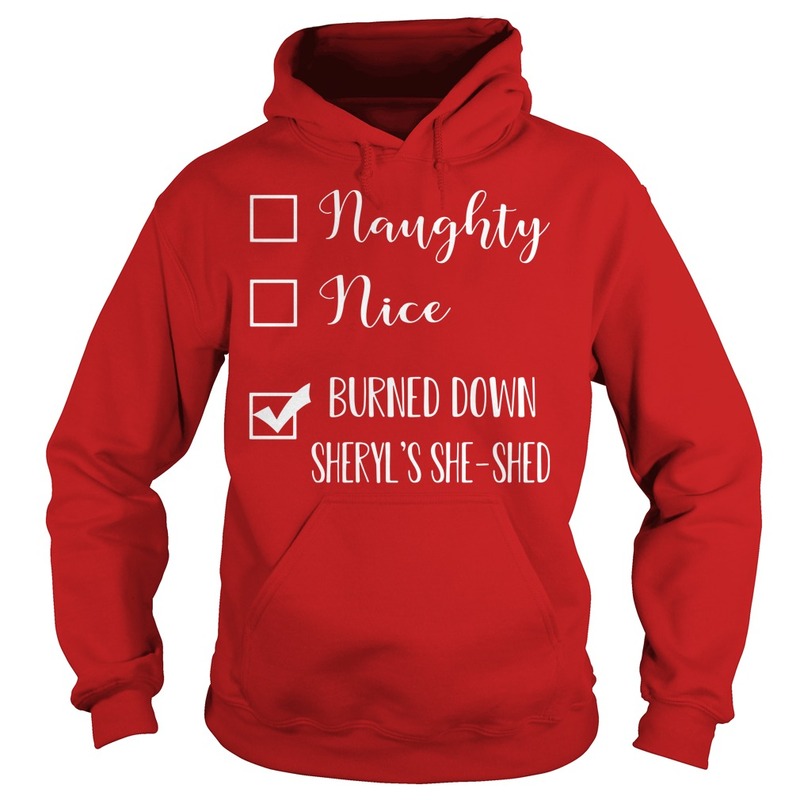 Congratulations and Naughty Nice Burned Down Cheryl’s She Shed Christmas Sweater! Do you love Christmas as much as I do? Seriously it’s the BEST time of year. From cozy sweaters, warm cocoa, lots of family time, gift giving, Christmas music and lights everywhere! And the magic of Santa of course. Realizing that we only have a short time left I’m sure of Mason believing makes me sad. So I’m soaking it all in while I can. Don’t forget our Christmas party Tonight at 6:33 in the Shed! 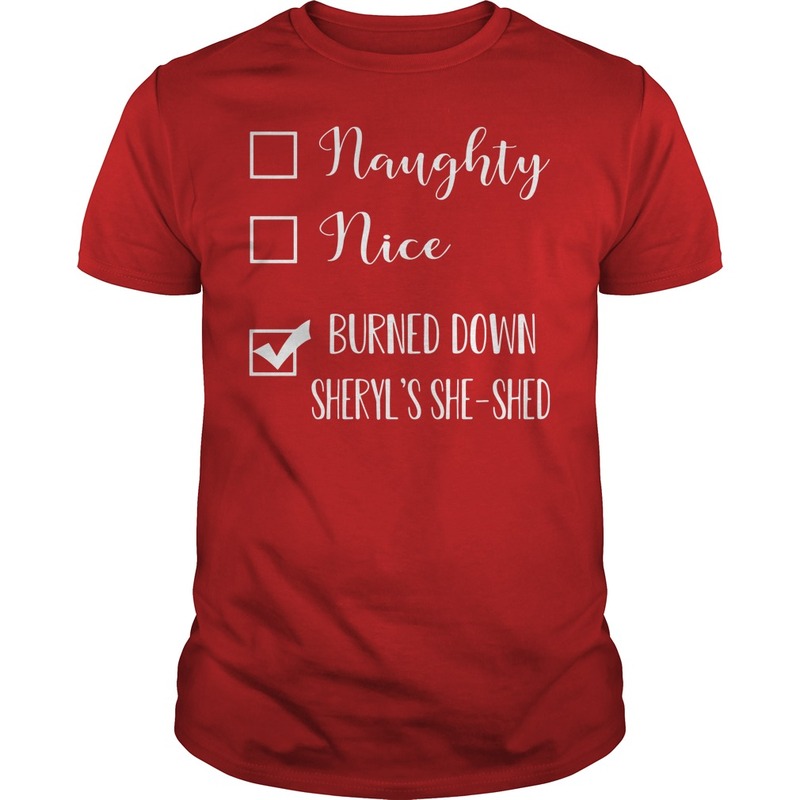 Wear an Naughty Nice Burned Down Cheryl’s She Shed Christmas Sweater and bring a white elephant gift under $10. It’s going to be a fun filled night of ugly sweaters, delicious food, games, prizes and much much goofiness! If you don’t have a gift I will give you one! And if you don’t have a sweater don’t worry about it and come anyway!